Hyderabad is the capital of Telangana state is a major commercial centre in South India. IT, pharma and biotechnology, manufacturing are the major contributors to its economy. Residents of Hyderabad can now avail the fastest Loan Against Property from Bajaj Finserv. This loan comes at an affordable interest rate and numerous benefits. 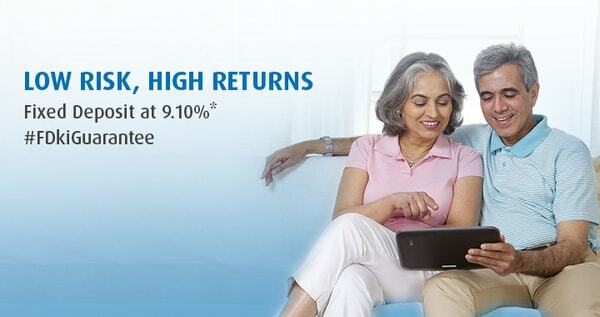 You can avail a high-value loan at attractive interest rates with Bajaj Finserv Loan Against Property. Salaried individuals can get a loan of up to Rs.1 crore. Self-employed individuals can avail a loan of up to Rs.3.5 crore. You need to submit a basic list of documents to avail a Loan Against Property and the process is completed within 72 hours. You also get the doorstep service for submitting your documents. Salaried individuals can select a tenor ranging from 2 to 20 years. Self-employed individuals have the option to select a a tenor of up to 18 years to repay the loan. Borrow as you go with a single application and pay interest only on the amount utilised. You can also opt to repay with interest-only EMIs for the first few years to help you manage your finances better. You can transfer your existing Loan Against Property to Bajaj Finserv with minimum paperwork and avail a high-value top-up loan as well as loan disbursal within 4 days. Bajaj Finserv offers a host of financial services including Personal Loan, Business Loans, Loans for Professionals, Fixed Deposits, etc. All services are available at minimal processing and administrative charges. You can part-prepay or prepay your loan anytime at negligible charges.